Welcome to our school Ofsted page. 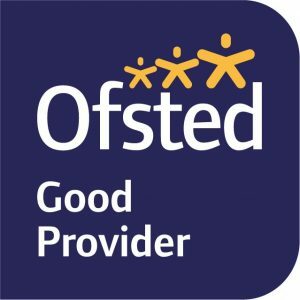 Below you will find our latest Ofsted report. 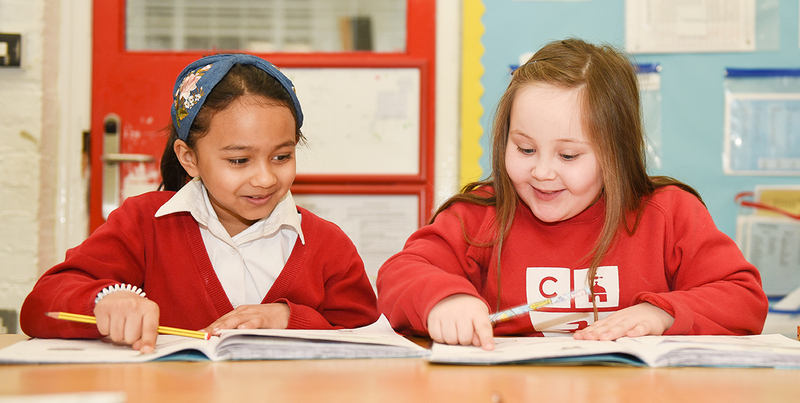 To view all our Ofsted reports please click here.